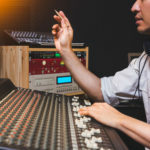 Most writers have unfinished demos floating around for a myriad of reasons; not having enough time, an inability to develop musical ideas, or lacking an overall sense of creative direction are common culprits. 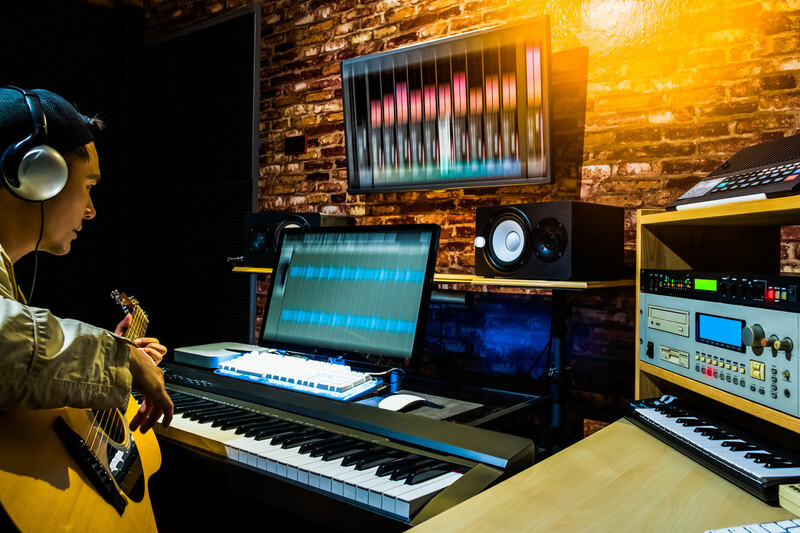 But no matter the reason why demos don’t progress, the main thing for experienced songwriters to remember is that your songwriting process can and has resulted in completed and released songs before. Demos stay demos for a reason. Similar to lonely people obsessing over old flings and missed romantic opportunities, it’s easy to dig up old ideas and try to turn them into new music. 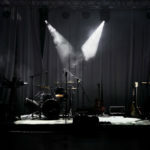 But if you’re interested in finishing songs and sharing them with the world, you’re better off abandoning old ideas and throwing your weight behind making new ones. Newness and the urgency of being able to capture and interpret ideas and emotion in the moment is hugely important in songwriting. This isn’t about mindlessly hopping from one idea to the next, but instead having the discernment to know what ideas are worth working on. I’m sure digging up and finishing old demos works for some writers, but most of us have the best chance of making something good by focusing on the now and not the past. Dwelling on old ideas takes not only time from the present, but also the energy of our intentions. You can’t pull great ideas out of thin air today if your attention is devoted to resurrecting and remedying ones from years ago. But if you’re like me and insist on listening to your old unfinished work every once in a while, a benefit to be gained besides nostalgia is to try and identify why the music in question never made it past your filters to become complete and released songs. Armed with that knowledge, you’ll have a better chance of weeding out dead-end musical ideas as they happen. Also, it’s important to note that we sometimes obsess over old ideas because great new ones are hard to come by. Whether the advice of ditching old ideas to focus on new ones applies to you or not, this is something important to remember every time you set out to create something new in music. My name is Stephfon Shavers, and I compose gospel music. And I go to East Vernor Church Of God In Christ in Detroit, MI. Where my Pastor is John Payne. And my First Lady Missionary Donna Payne. I like The Philadelphia Sound of the 1970’s. The songwriting team of Kenneth Gamble and Leon Huff. The wrote songs for The O’Jays , Harold Melvin and the Blue Notes, The Three Degrees, The Intruders, Archie Bell and the Drells, Teddy Pendergrass, Jean Carne, The Jones Girls, and MFSB, stand Mother, Father, Sister, Brother. I’m creating a new sound in gospel music. The sound called Detroit, Philly, Memphis, California, St, Louis Gospel Soul. An acronym D.P.M.C.STL.G.S. A symphonic R&B gospel soul. Old school gospel soul from the late 60’s early, mid, late 70’s. Early, mid, late 80’s. No 90’s and 2000’s. Just old school symphonic R&B gospel soul. Thank you and have a good weekend.